When a young couple have to reschedule their picturesque summer wedding to a rural and remote barn in dead of winter, they are forced to face how well they truly know each other and the people closest to them. 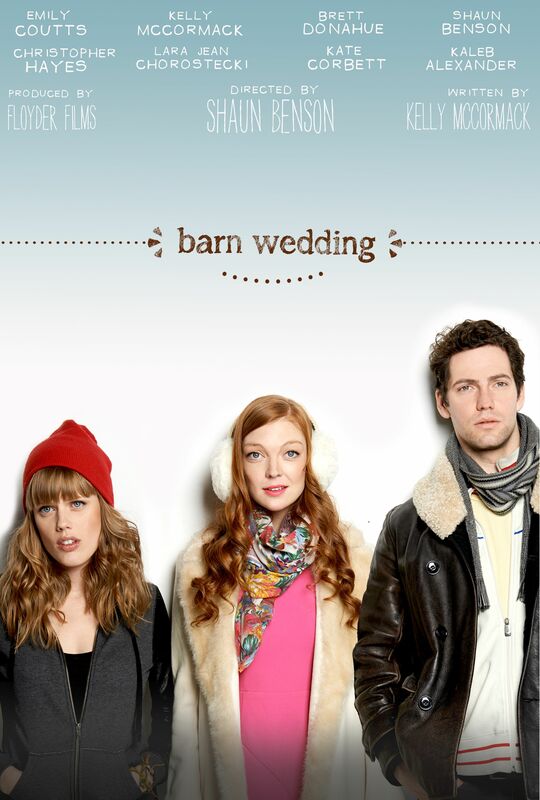 Barn Wedding is the Canadian Independent feature film by first time director Shaun Benson, with an original screenplay by Kelly McCormack. Shot in a barn in Guelph Ontario in two weeks in minus forty weather, Barn Wedding had its US Premiere at the historic Hollywood Chinese Theatre as part of the Dances with Films Festival and won the Audience Choice Award for Best Film at the Canadian Film Festival.